Enjoy the classic Total War gameplay of turn-based strategy and real-time battles in a striking new setting: the final years of the Roman Empire. Command one of ten factions new to Barbarian Invasion, including eight Barbarian tribes, each with its own unique units and strategies. Form a horde and run your campaign on the move, traversing the Campaign Map and capturing or sacking enemy settlements. Enjoy a host of features tailored to mobile gaming, including intuitive touch-controls and mid-battle autosaves. Immerse yourself in high-resolution visuals optimised for the Retina screen of the iPad, fighting colossal 3D battles with thousands of units. Invade the Roman Empire as the Huns, Goths, Sarmatians, Vandals, Franks, Saxons, Alemanni or Sassanids. Vie for power within the Empire as the Western or Eastern Roman Empire. Can you defend against the formidable Barbarians while outmanoeuvring internal rivals? Discover Total War on your iPad at an irresistibly great value. 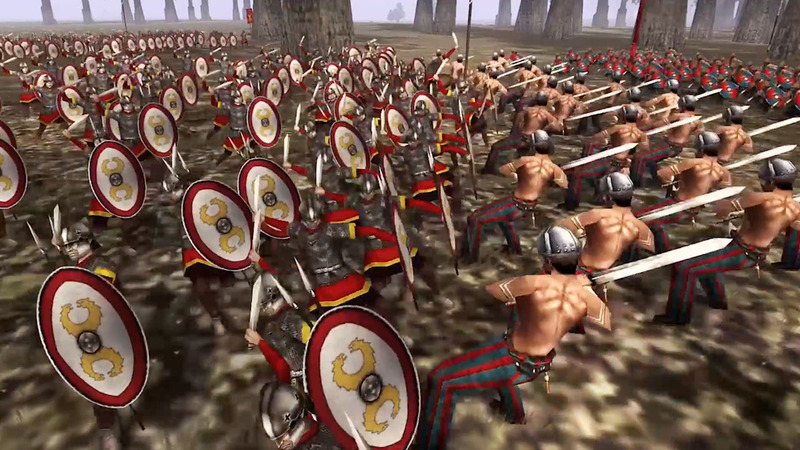 Barbarian Invasion for iPad has the same device requirements as ROME: Total War for iPad.